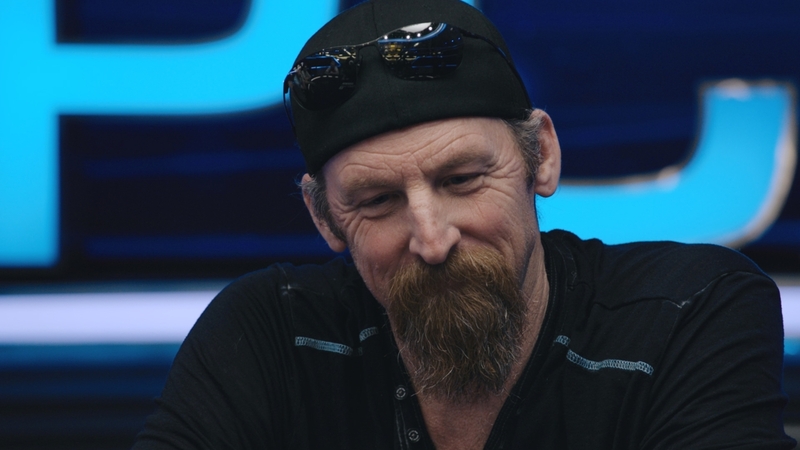 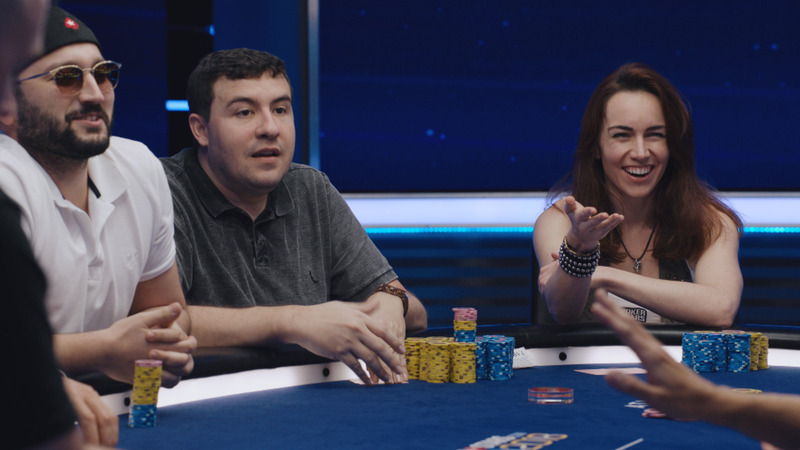 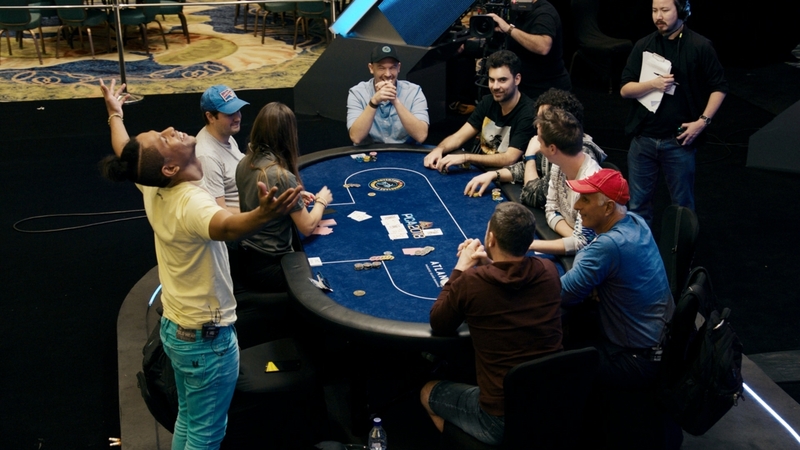 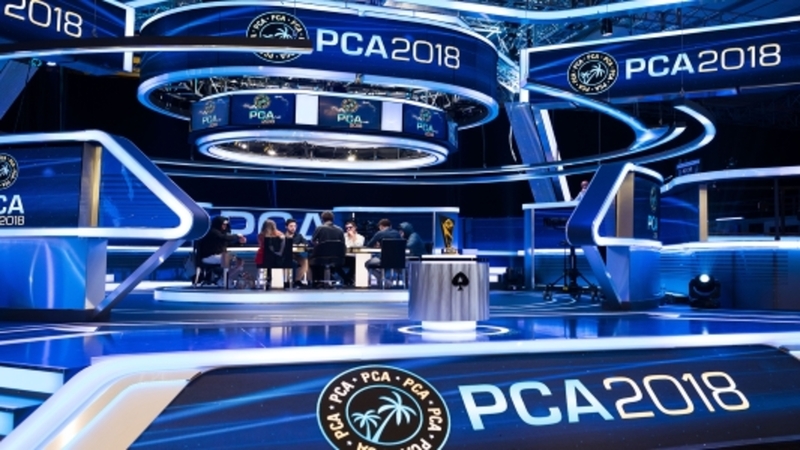 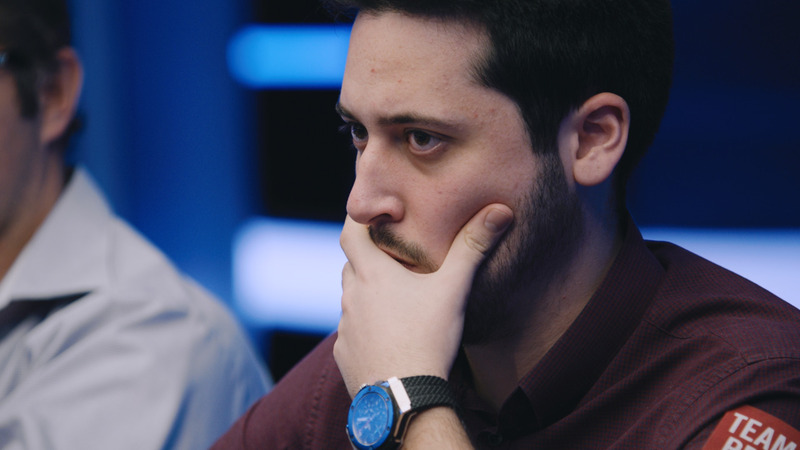 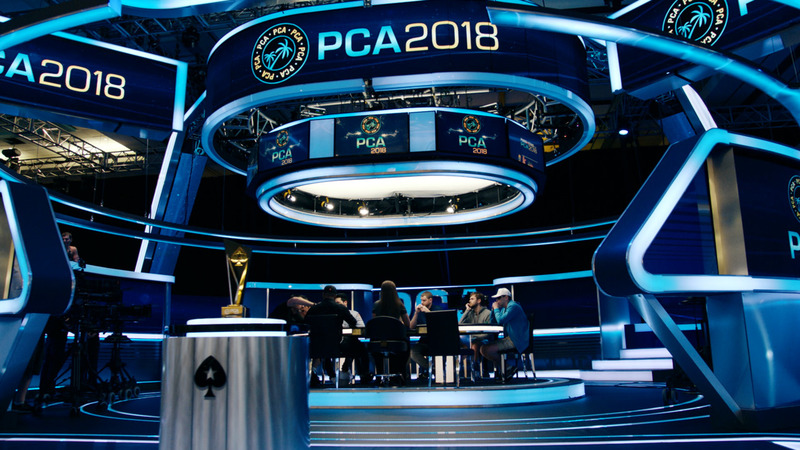 The huge buy-in drew the cream of the online poker world and the 297 strong field was whittled down to these final 9 players: ch0ppy, nandor82, Chris "ImDaNuts" Oliver, Artem205, Sykoen, Paolo69, MONSTER _DONG, Shhh00kem and darrenelias. 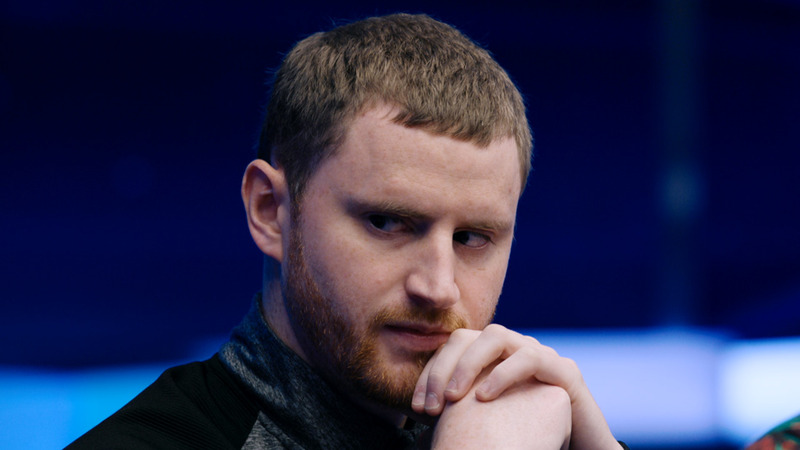 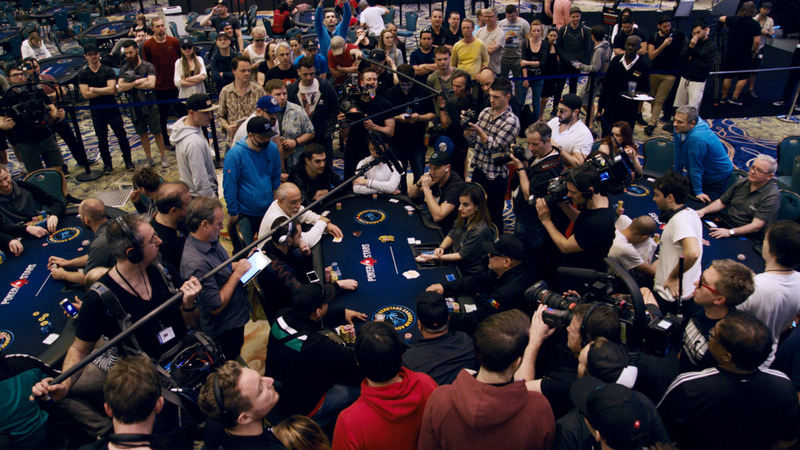 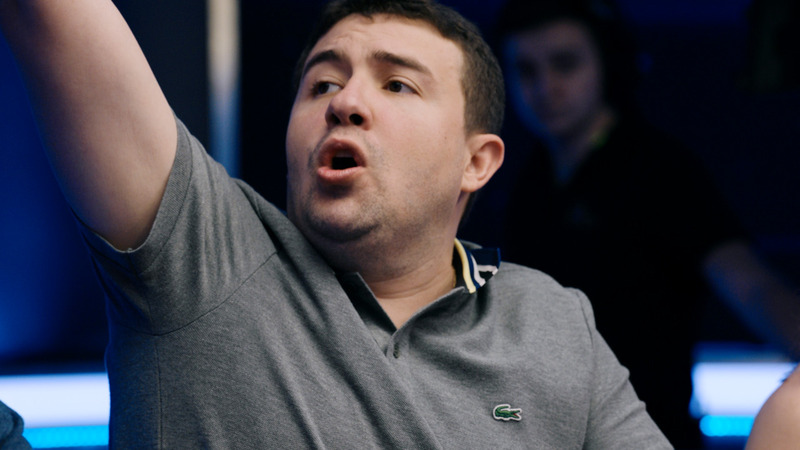 But who would land one of poker's most prestigious online titles? 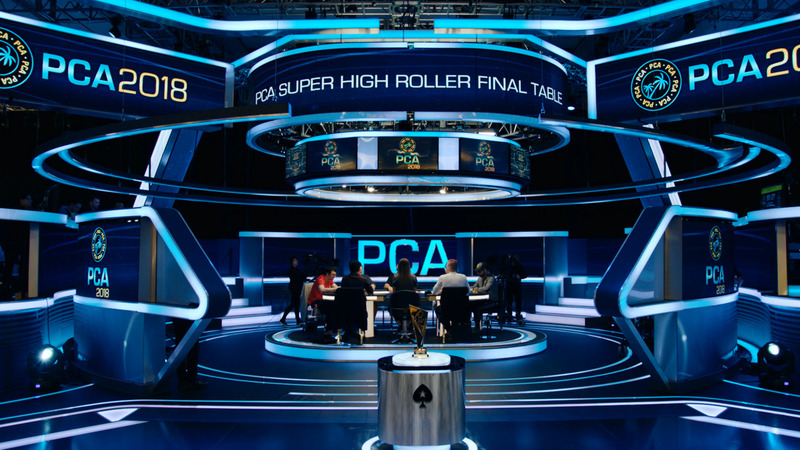 Commentary by David Tuckman.